Walk around the vineyards at your leisure, visit the historical manor house, do a wine tasting or eat lunch in the restaurant. Spend at least two hours at Groot Constantia to enjoy a guided tour through Groot Constantia’s modern wine cellar and see the wine production process in action. After you’ve worked up a thirst exploring the wine cellar, relax in the elegant wine tasting area and sample the many award-winning vintages available. Groot Constantia offers a seres of packages and activities. Learn more about costs here. 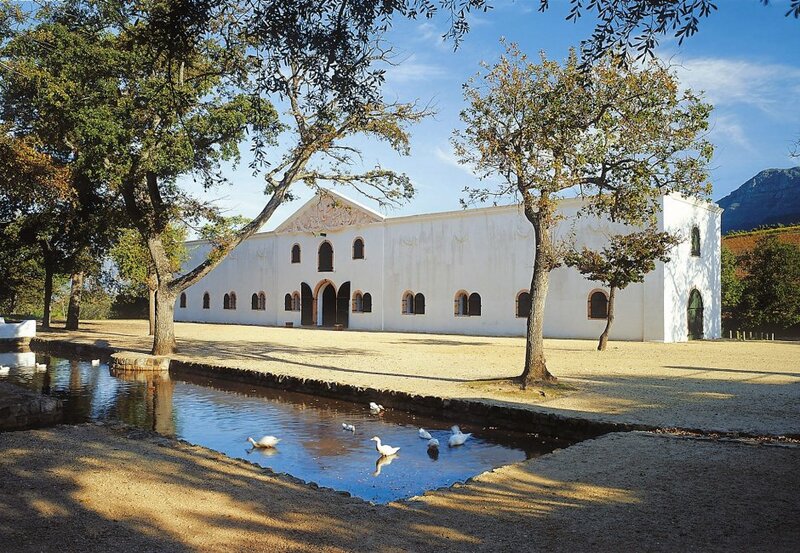 Please note Groot Constantia is closed on 25 December (Christmas Day) and Good Friday.